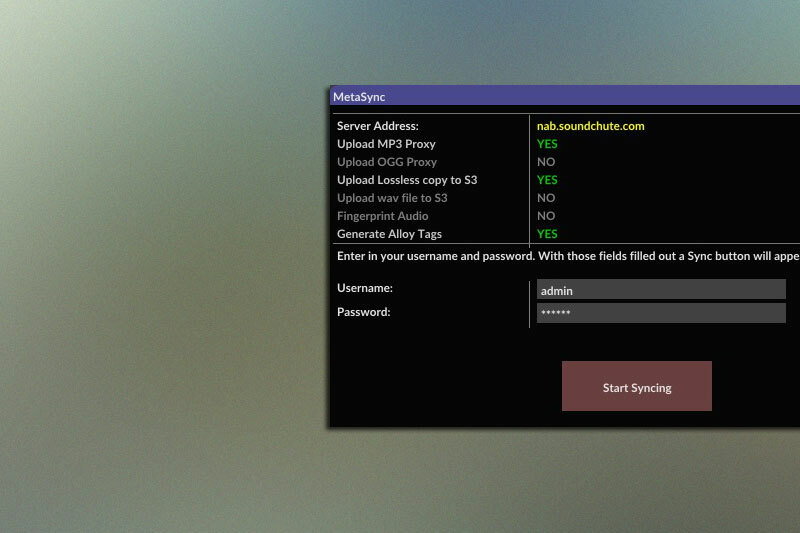 With these two local applications you can manage and synchronize changes from anywhere in the world and have them instantly available to any service drawing from it on the Soundchute cloud. 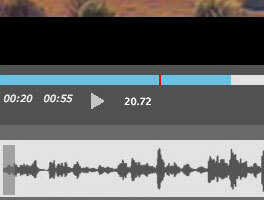 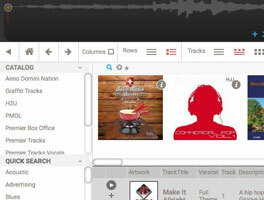 Create customizable emailers to your clients that allow them to listen to and download your material easily. 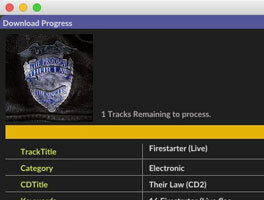 The Download Manager is equipped to handle simple emailers or large batch deliveries. 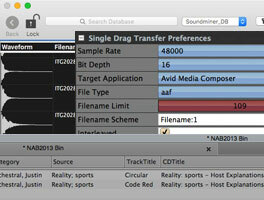 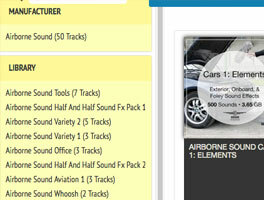 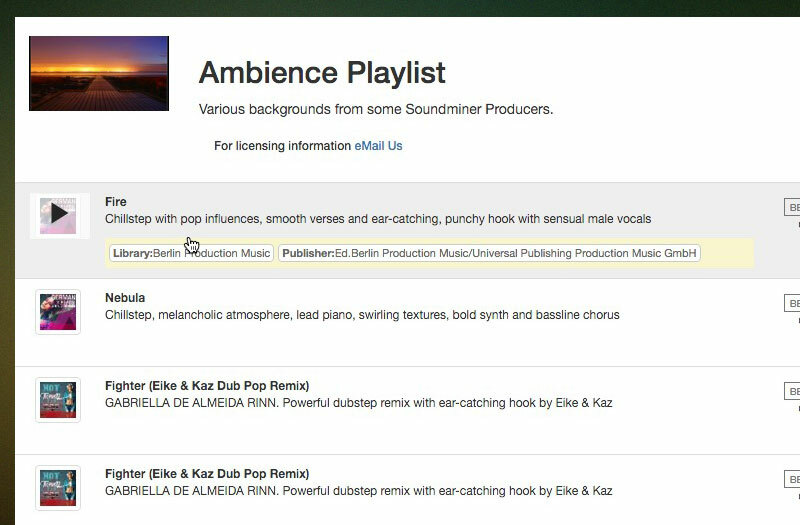 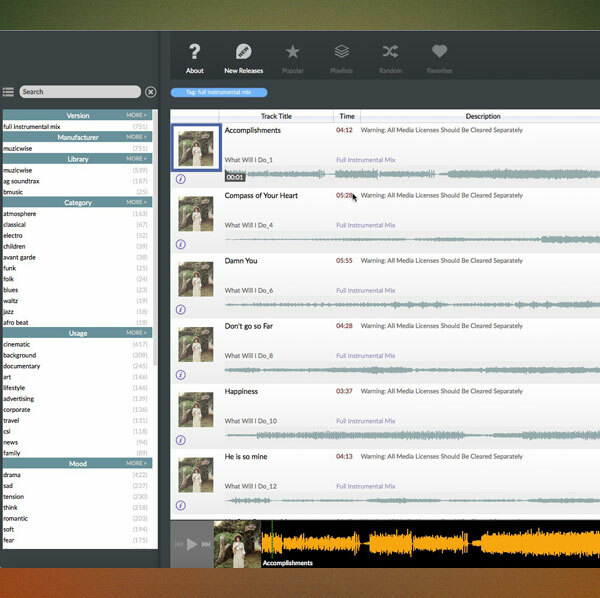 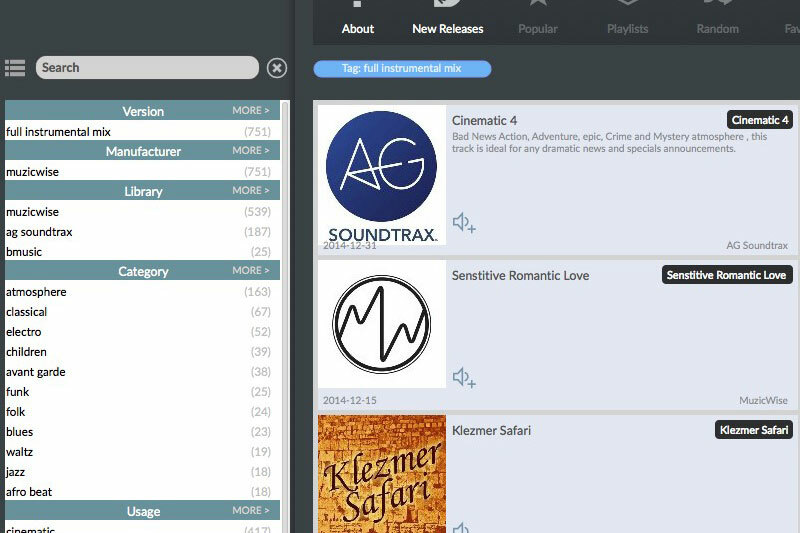 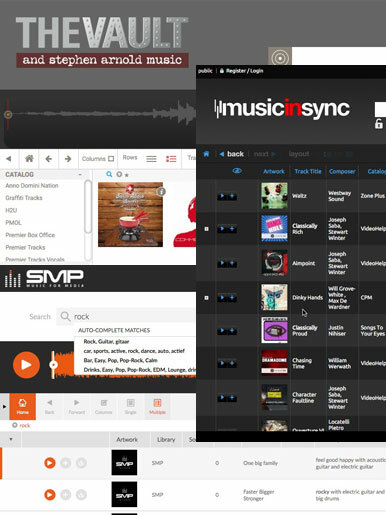 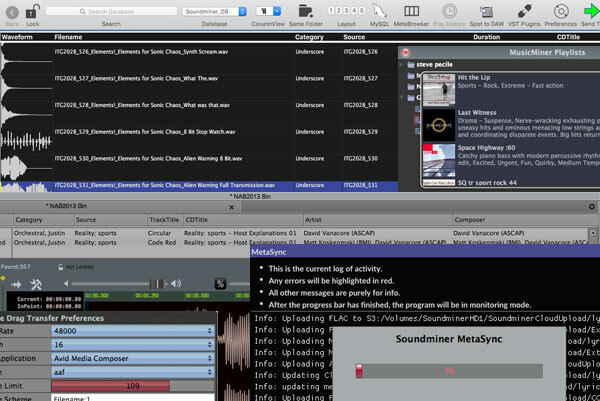 You can add Soundminer's advanced Web Portal, or design and create your own search front end from our expanding APIs. 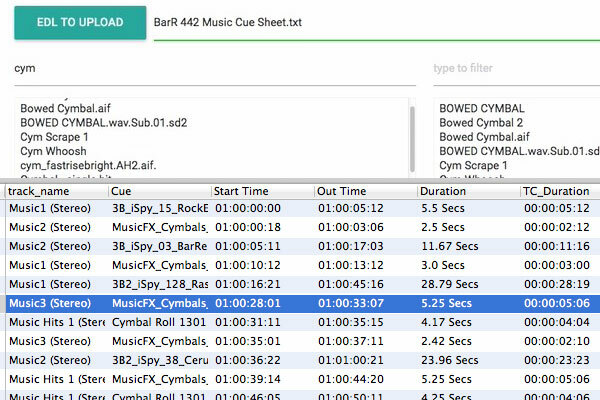 Import Pro Tools text or EDLs, and in a few short moments you could have a cleaned cue sheet with all your Composer and Publisher information in place and ready to output. 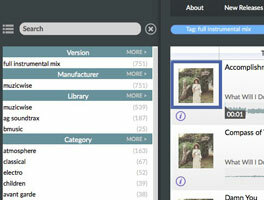 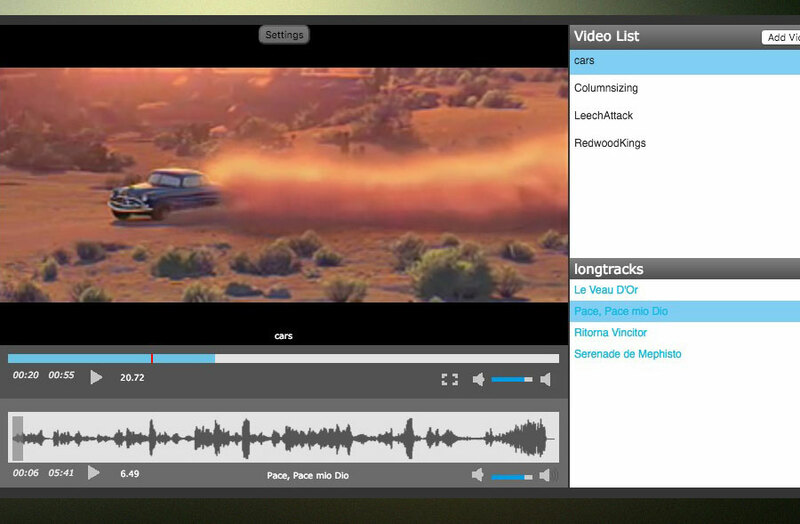 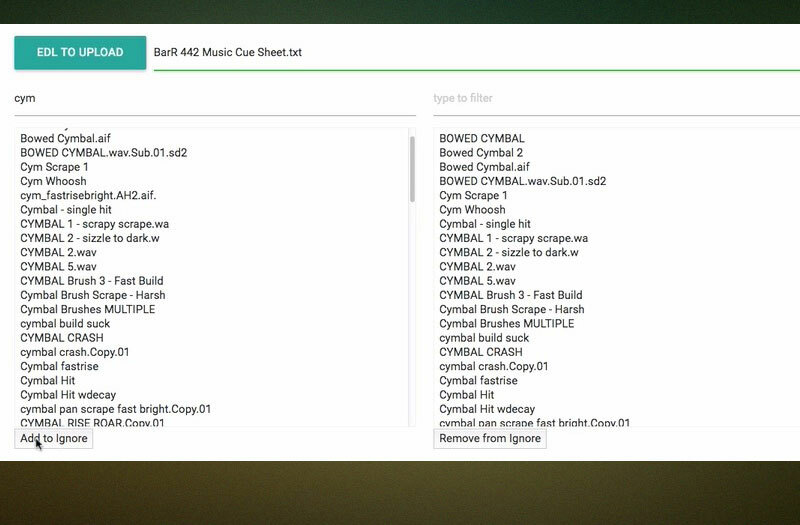 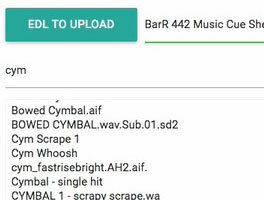 Alloy is a customizable distributable search app that is linked to your Soundchute cloud. 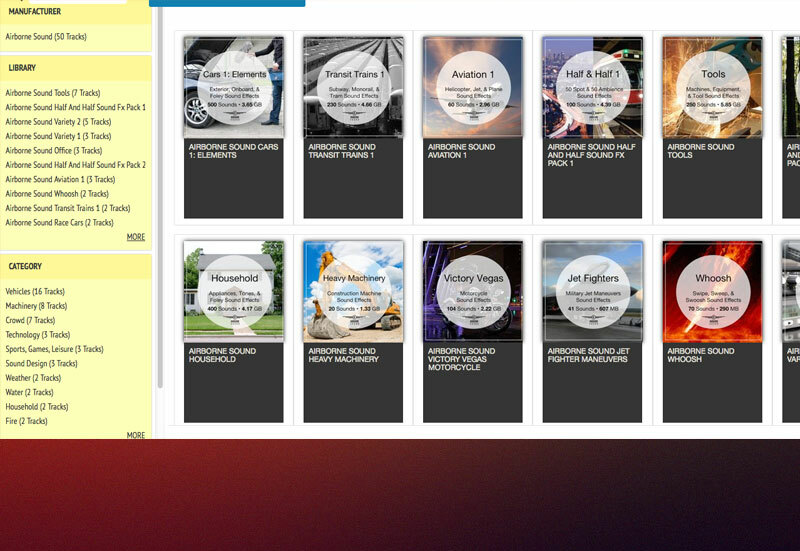 Alloy can be fitted with special features, can collect metrics, and communicate with the Metacloud to get additions, and updated metadata. 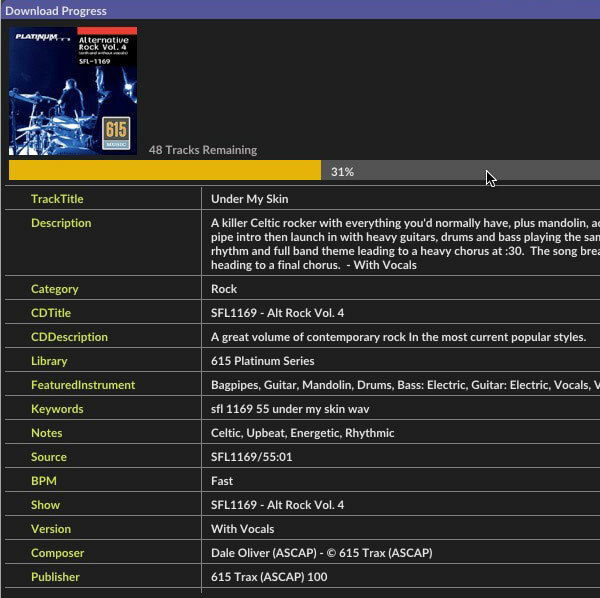 No matter what combination of services you select, they all leverage the metadata work done right from your local copy of v4.5pro. 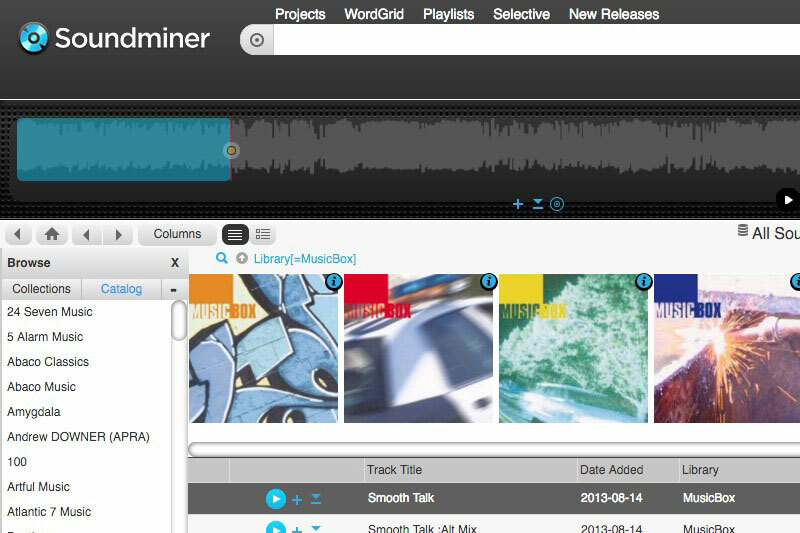 © Soundminer Inc. All rights reserved.